They are specifically designed for demanding applications in which small motions need to be detected and false triggerings should not occur. Typical applications include offices, class rooms and increasingly residential applications (smart homes). Standard motion sensors are not suitable for these tasks. 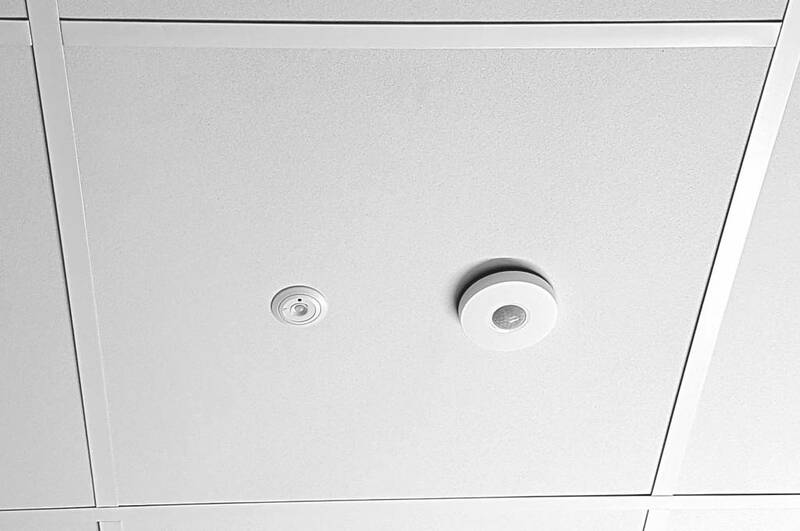 In addition, occupany sensors can offer added functionality such as daylight-linked dimming functions for enhanced savings and comfort. 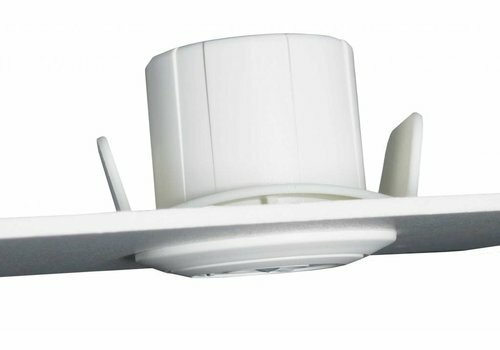 Which 2 main characteristics should any good occupancy sensor offer? The technological challenge is to achieve both simultaneously in a product. Sensitive sensors are usually large and ugly. 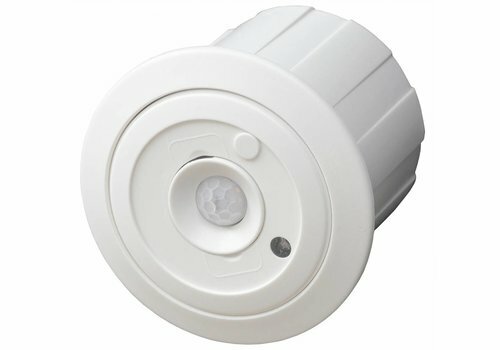 Small motion sensors generally do not deliver the required sensitivity. 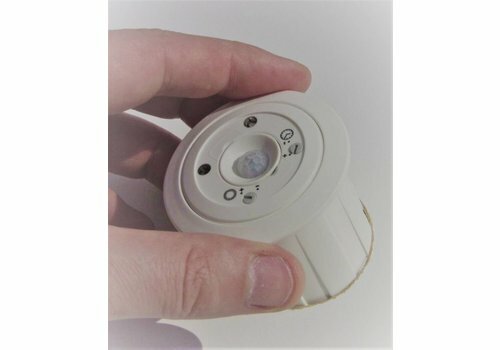 To make matters worse, many simple motion sensors are being falsely advertised as occupany sensors. 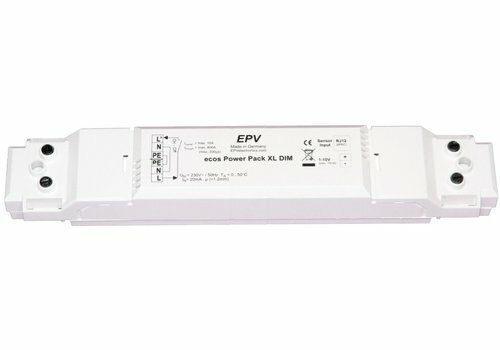 EPV occupancy sensors combine both requirements in small, very sensitive sensors. 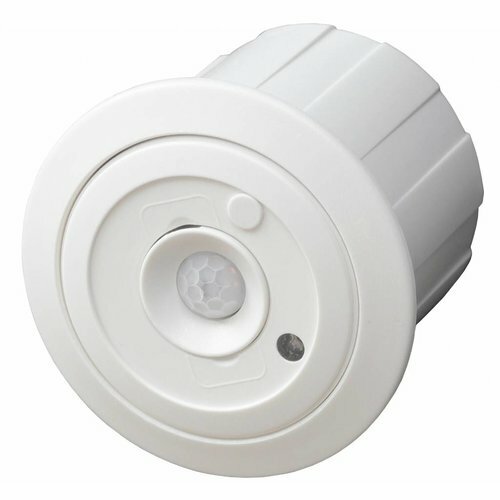 This is possible because they feature a different PIR technology than most competitors. 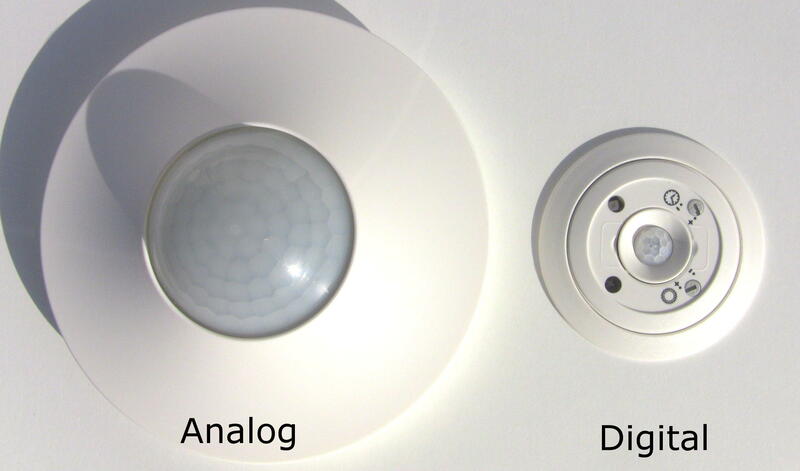 Most competitor sensors use conventional analogue PIR modules, making them large, less sensitive and prone to false triggerings. 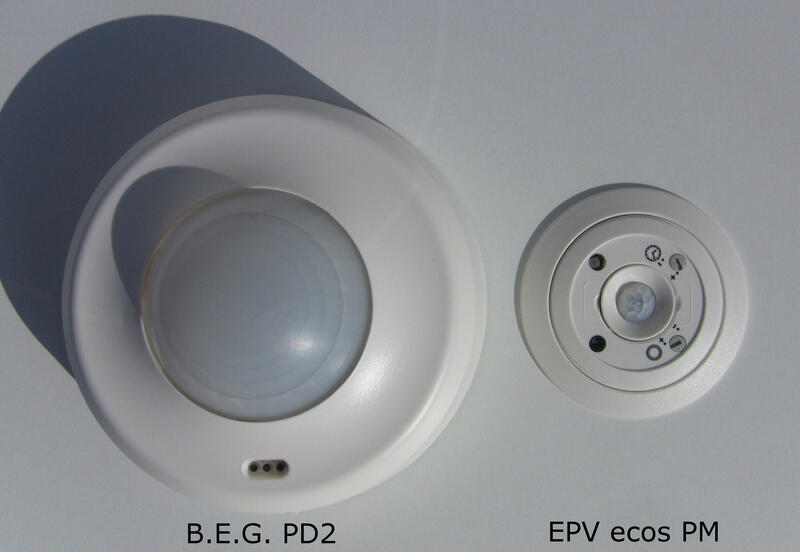 In contrast, EPV is fully dedicated to digital PIR technology.